Police CPI & Home Office Approved. 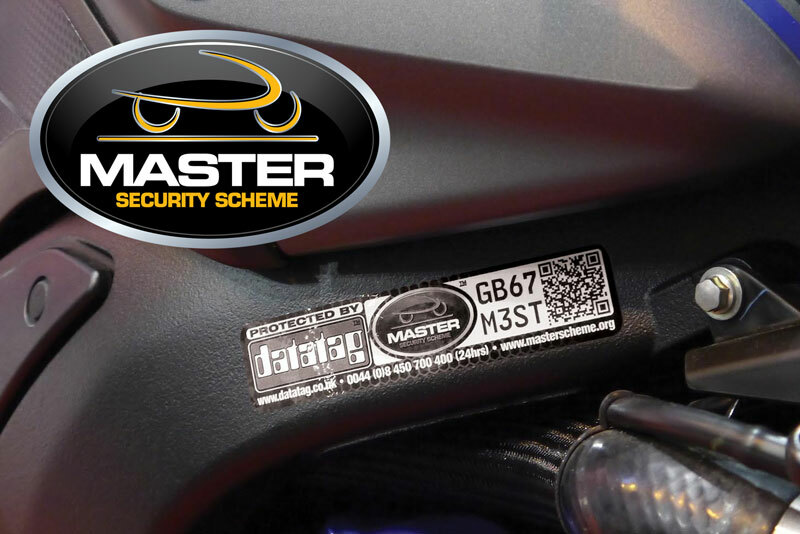 The Official MASTER Security Scheme is the ONLY Official Police CPI and Home Office supported motorcycle & scooter registration scheme in the UK. The MASTER Security Scheme was designed by Specialist Vehicle Crime Police Officers working in partnership with the motorcycle industry to provide Police and Law Enforcement on the street with an easy, simple and effective way to correctly identify all types of motorcycles and scooters at any time - night or day. One of the key criteria of the Scheme was that the MASTER Scheme database operates on secure systems to the same level as both the Police and Home Office systems. 24/7 Access to database allow verification and provenance. The primary aim of the Official MASTER Security Scheme is to provide an easy way of identifying motorcycles and scooters or even their parts. The MASTER Scheme registration database and call centre is accessible 24 hours a day, 365 days a year to provide real time support to Police and Law Enforcement who can often make enquiries at roadside or at other events about suspicious vehicles and property. Regularly Officers can be working under difficult circumstances and sometimes, they may even have apprehended the suspect/s who may have stolen the vehicle, property and or parts. Motorcycles and scooters can be checked instantly and the ownership or the correct registered keeper of a motorcycle or scooter can be determined quickly. The MASTER Security Scheme has been successfully tested and approved by the British Insurance security system test house -Thatcham and many of the major UK Insurers are beginning to insist on MASTER Scheme fitment. Insurance Premium discounts can be obtained by having the MASTER Scheme fitted to your motorcycle or scooter providing added value and yearly savings. Reduced risk of theft protects motorcycle owners. It has been proven that by having developments such as the MASTER Scheme and Datatag technology fitted to motorcycles and scooters it can help to reduce the risk of having your vehicle stolen. 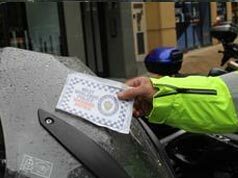 Thieves do not like risking themselves unnecessarily and would rather steal an unmarked vehicle rather than one protected by initiatives such as this recognised & Police supported Official MASTER Security Scheme providing Peace of Mind for UK riders. The loss of a motorcycle or scooter can cause problems and also incur large and unwanted financial costs. Since the cost of having MASTER Scheme registration fitted to your bike is normally FREE of CHARGE by participating manufacturers, usually the rider will also benefit financially each year by reduced insurance premiums and these benefits remain for the life of that vehicle. (New keepers can pay a small admin fee to update the database to confirm they are the new keeper) A thief would usually prefer to steal a motorcycle or scooter that is NOT protected by the MASTER Scheme & Datatag Technology. Significant recovery of stolen motorcycles. 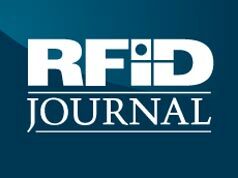 If you are unfortunate to be the victim of theft, you are approximately six times more likely to have it recovered by the Police if it is fitted with something like the MASTER Scheme and Datatag technology. Current recovery figures released by the Police have shown that MASTER Scheme registered motorcycles are far more likely to be found and identified and returned to its rightful owner than by vehicles which has not been protected. 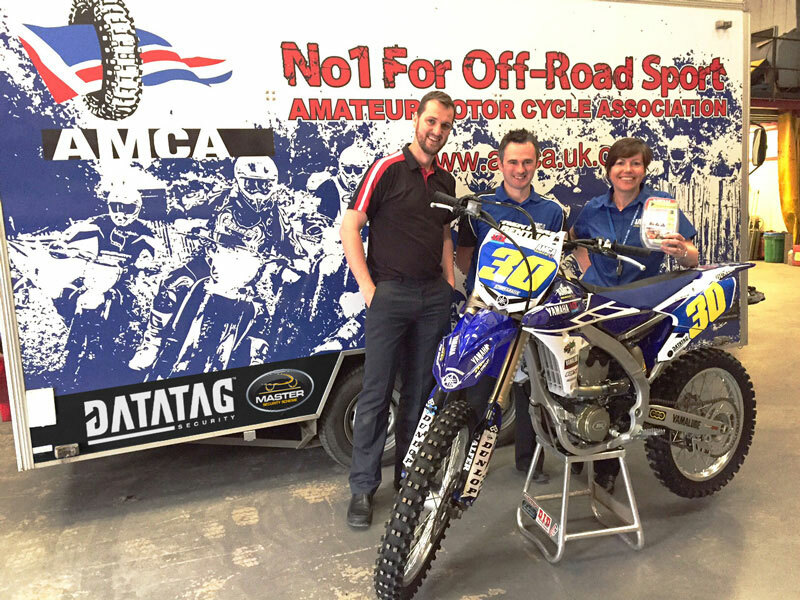 The MASTER Security Scheme is owned and supported by the The Motorcycle Industry Association (MCI) on behalf of the UK motorcycling community. It's the only Official Scheme of it's kind, recommended and supported by the Police, the motorcycle industry and major insurers etc and the Scheme is usually FREE for life once fitted to your Motorcycle or Scooter. 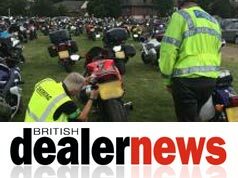 The MASTER Scheme and Datatag ID Ltd continually work with the Police and Law Enforcement to help identify and recover motorcycles or scooters, and return it rightfully back to the registered keeper.